We believe very strongly in treating more than just liver disease. We treat the whole person. We aim to restore the quality of your liver, health and life as a whole. 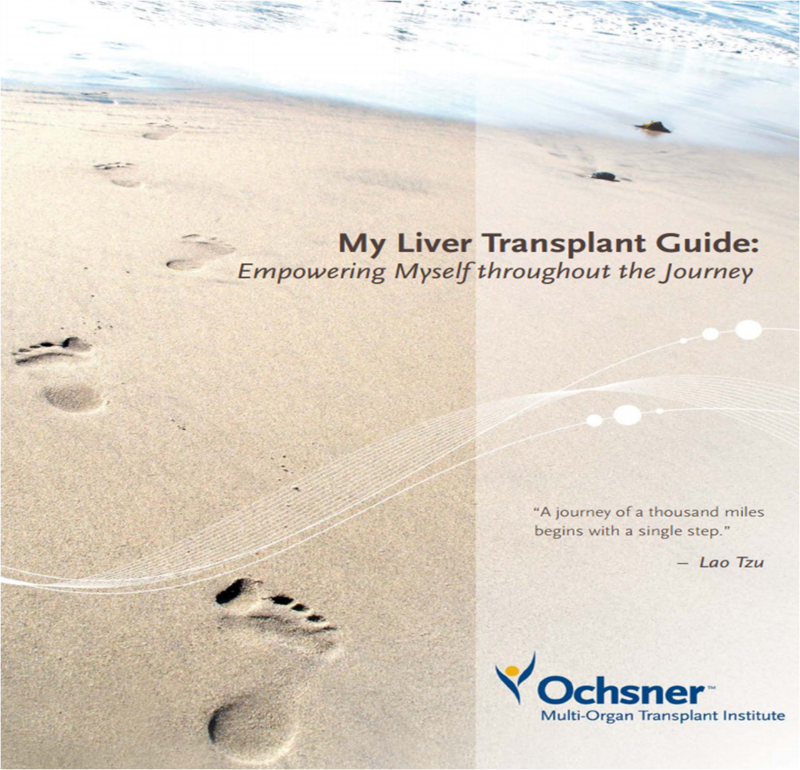 Prepare you for the lifetime commitments that come with a new liver. Simply Put: Medicines, Appointments, Prevention and Plans form your personal map (MAPP) or GPS to smart living after transplant!